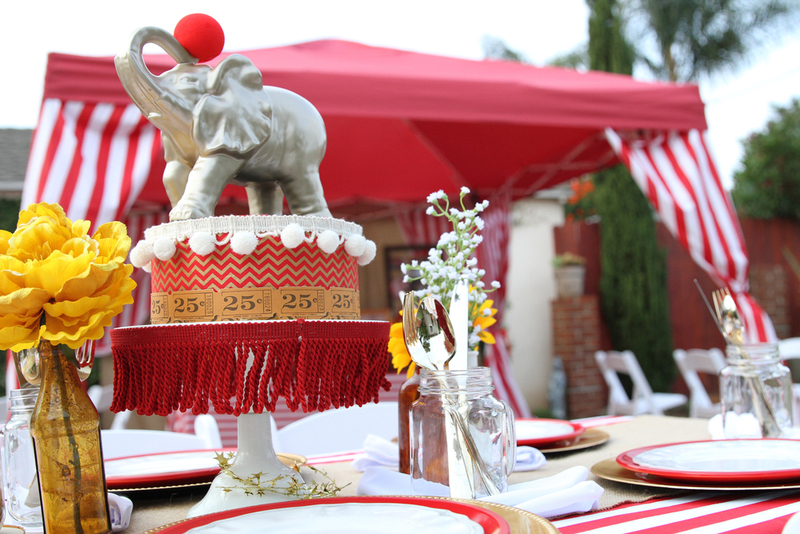 Come one, come all to the best party on Earth! 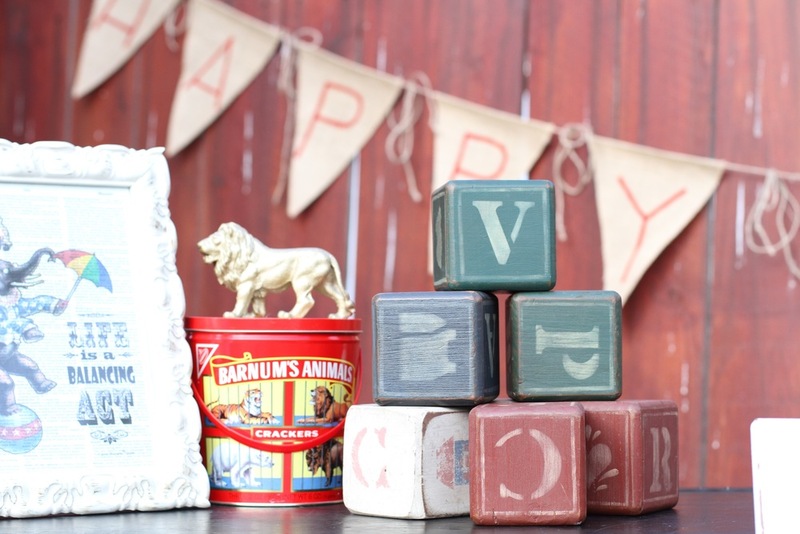 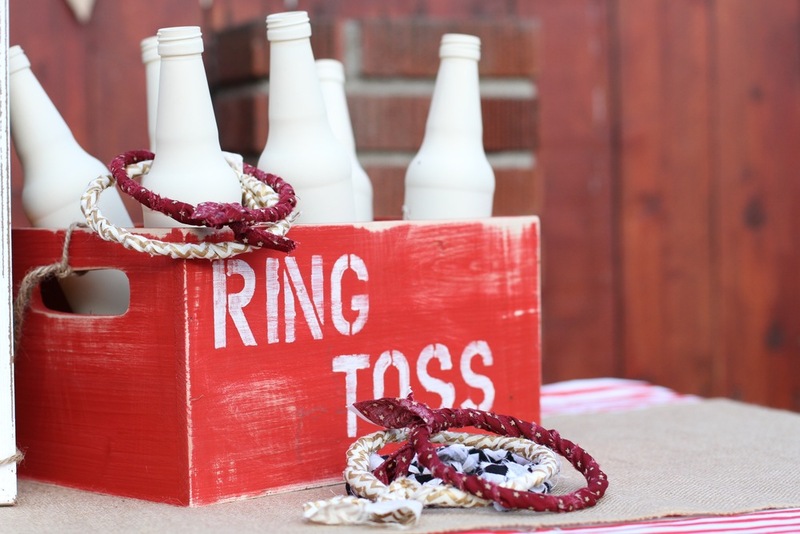 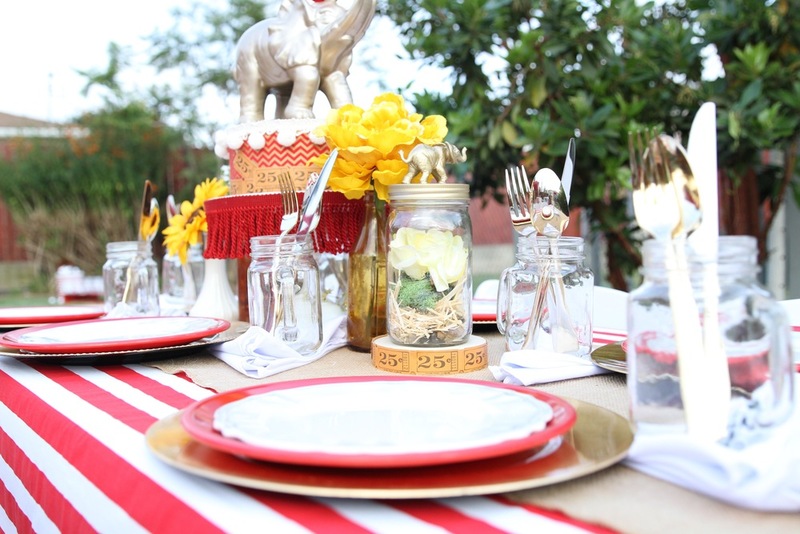 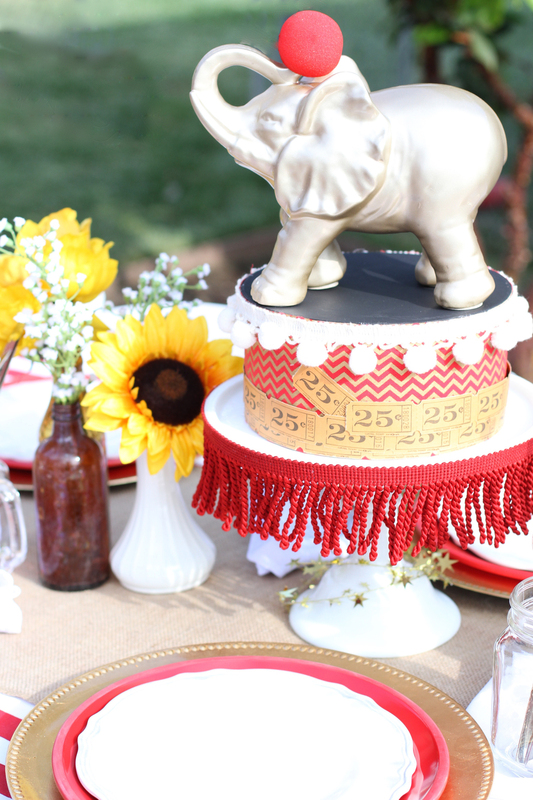 Your guests will be dazzled by the details in this family-friendly getup including handcrafted games, vintage decor, and elephant centerpieces that will bring your circus inspired party to life! 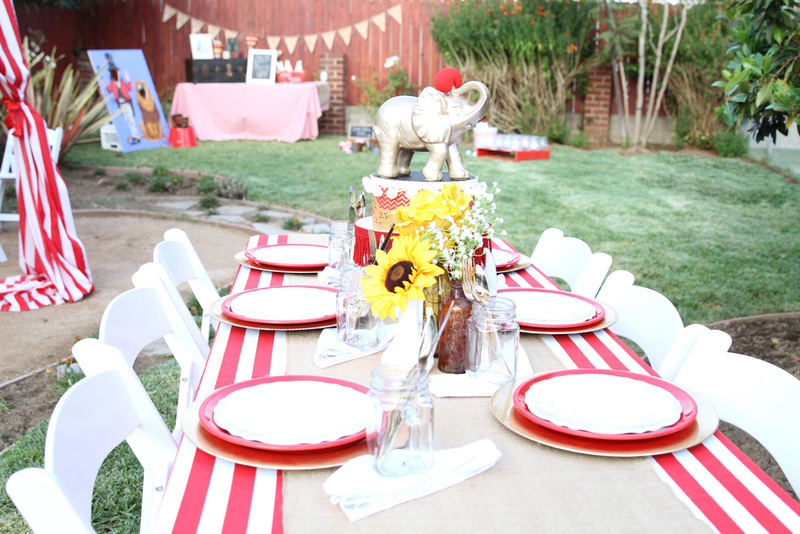 This theme is colorful and fun enough for kids to enjoy, but artistic and charming enough for adults to adore. 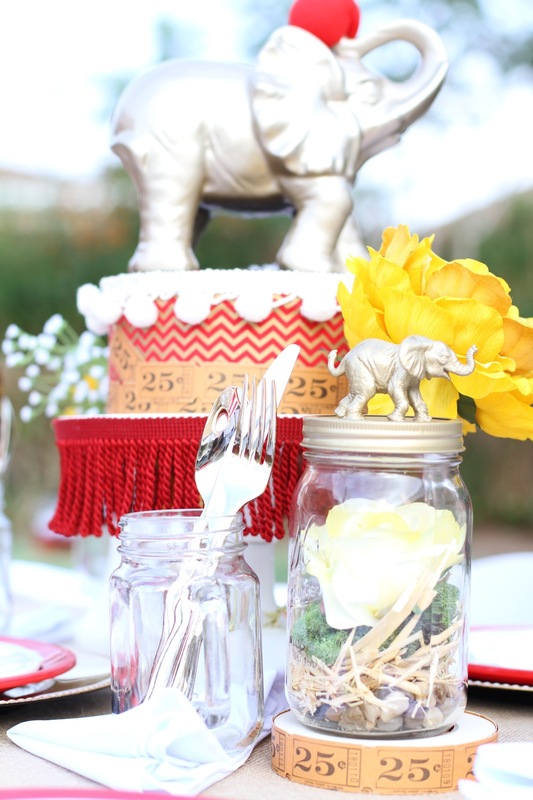 A perfect collection for a baby shower or birthday party!